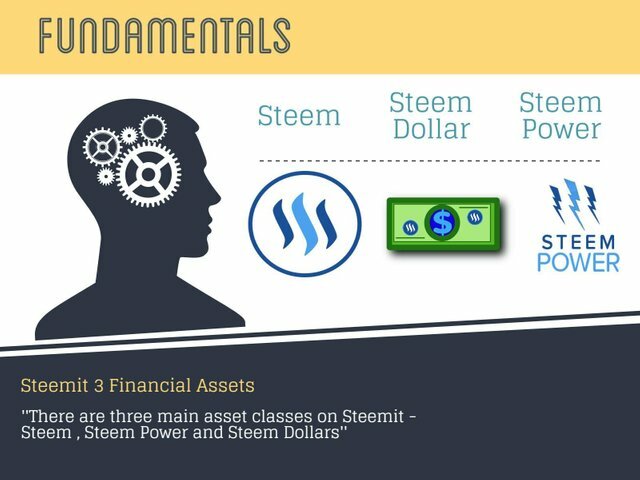 Steemit Financial Instruments: Steem, Steem Power & Steem Dollar ExplainedsteemCreated with Sketch. 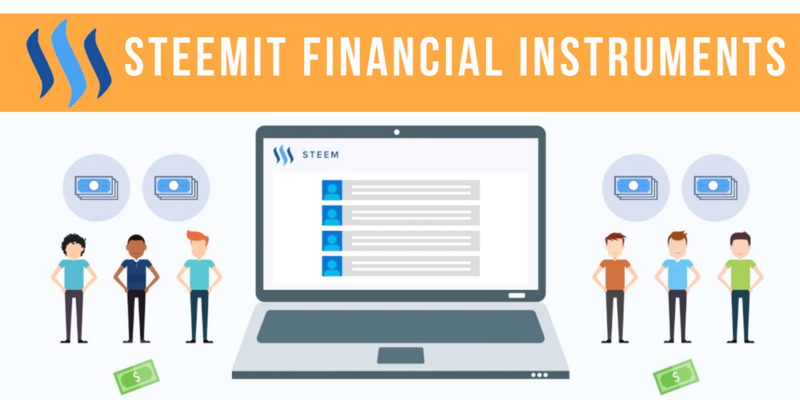 "Steem is the fundamental unit of account on the Steem blockchain. 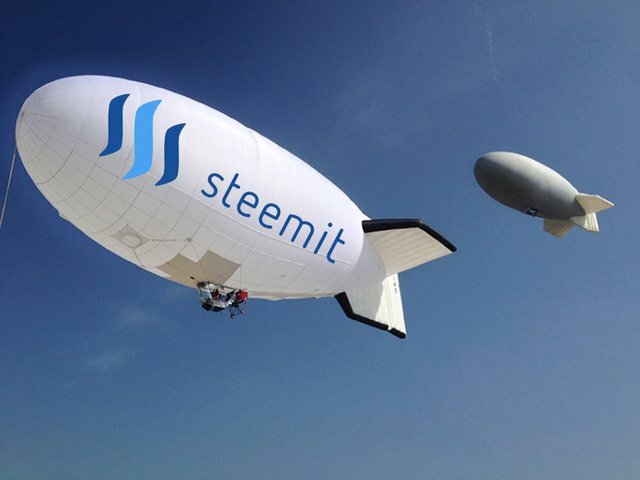 All other tokens derive their value from the value of STEEM"
STEEM Dollar is essentially STEEM however it creates a Robust, counter-party free, pegged Currency. 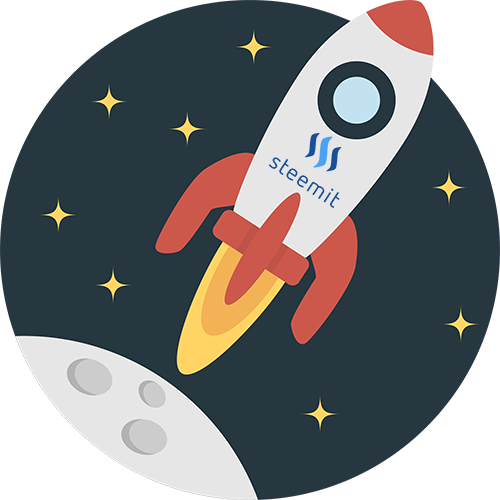 Holding SBD pays interest and SBD should be convertible to $1.00 worth of STEEM, however it will take 3.5 Days to complete a Conversion. Absolutely, fantastically, informative post! Thank you so much for putting this post together. I am sure that it will help new Steemians! I strongly urge any new (and old) SteemIt users to follow @steemitguide for more informative posts. The dollar will begin its 18 year cycle with a 9 year downturn period to the eurocurrencies as it always has done. This will probably be very bullish for precious metals. Check out this post for more on the cycles of weakening US dollar and the current state of the dollar. Awesome work brother. I love your articles. Inspiring to strive for so much content. I often cover plants animals philosophy and music and how to steemit videos, if you wanna check us out as well! For Best Results: Resteem, Upvote, Follow and Comment! hehe thank you, we are trying out best! Very nice guide explaining the difference between the 3 currencies in use on Steemit. I must say as a newbie this is the most difficult aspect of the platform to grasp. 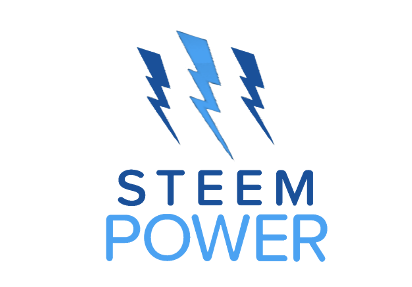 I really like the idea of getting interest on steem power and of having access to a stable currency like the steem dollar. We get the best of both worlds. Thank you very much, you have answered some of my question before I got to ask them. Fpollowing for more gois info. Thanks for sharing! 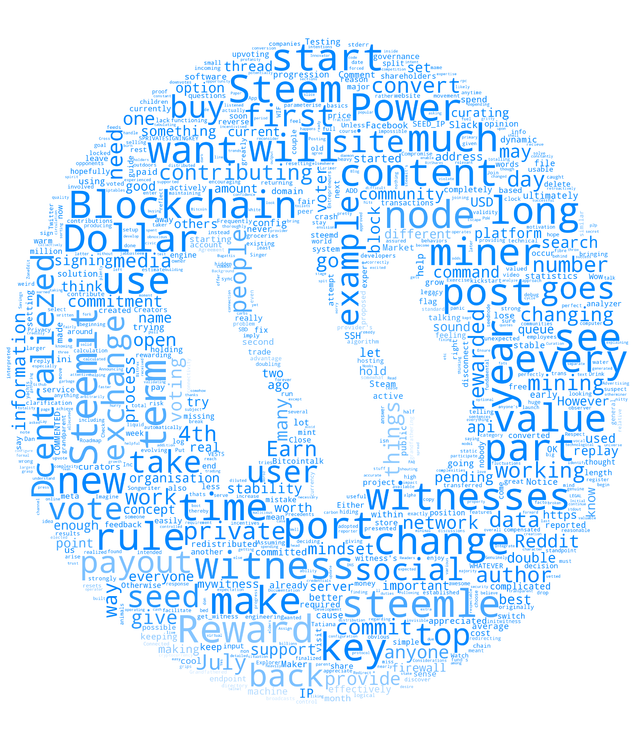 A link to your post was included in the Steem.center wiki page STEEM Tokens. Thank you and good luck again! On point w/ the content again! Thanks for posting applicable content. I'm developing my page now and your posts have helped a lot so far. Very interesting, you clean all my dubts, thank you! Good post but one point to be corrected. Steem Dollar is not an IOU. It is a derivative backed by $20 worth of STEEM per SBD. And it guarantees $1 value but the value can be higher if there are great demands. This post has been ranked within the top 25 most undervalued posts in the second half of May 20. We estimate that this post is undervalued by $26.15 as compared to a scenario in which every voter had an equal say. See the full rankings and details in The Daily Tribune: May 20 - Part II. You can also read about some of our methodology, data analysis and technical details in our initial post.